It’s here! All of us here at the Fennec Den are so excited to announce the publication of ‘The Girl in the Fort’ by Tracy Fahey, with the beautiful cover by Jacob Stack. 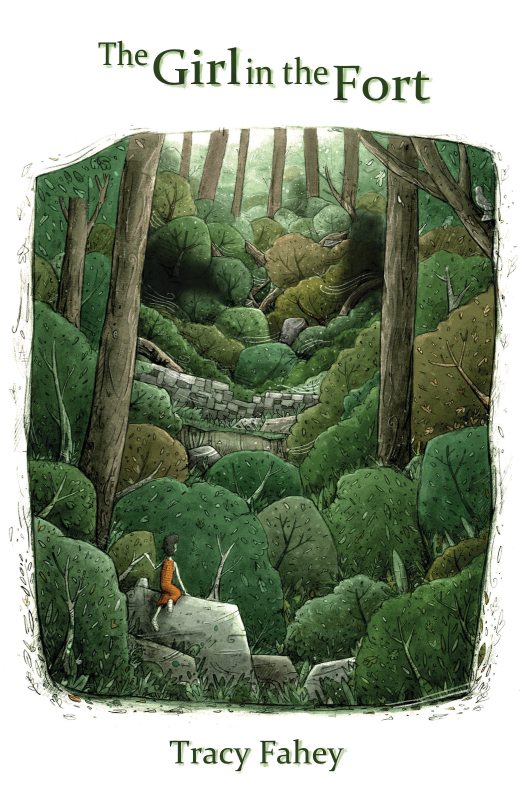 Set in rural Ireland of the 1980s, The Girl In The Fort is a novel about fables, friendship, family and fairy forts. … Continue reading "Are you ready to join us in the Fairy Fort?"